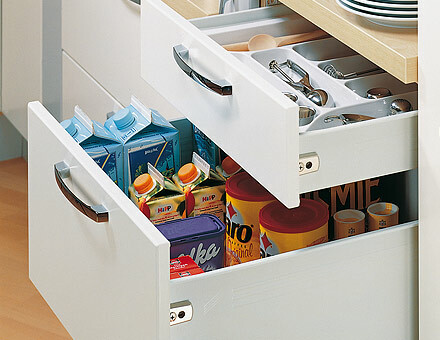 Melbourne’s Best Provider of Hinges and Drawers. 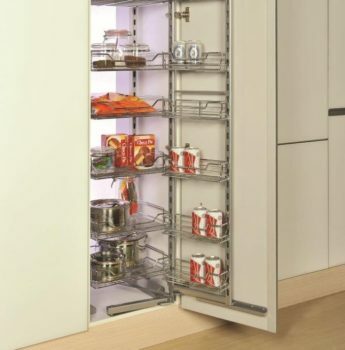 Zesta Kitchens is your one-stop-shop for all your kitchen needs. 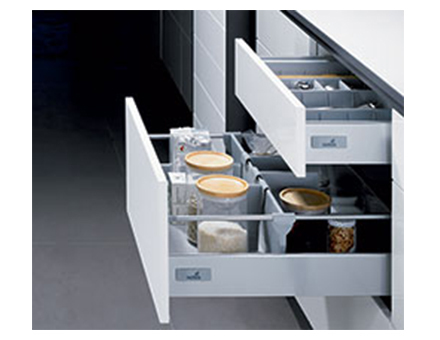 We have the full scope of accessories including kitchen drawer systems, quality Hettich hinges, wire baskets, waste bins, handles and much more. 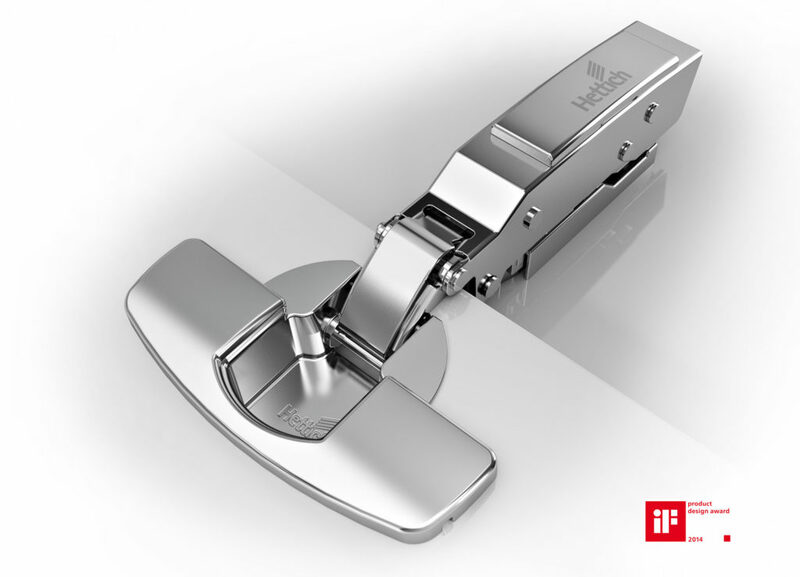 We are proud to stand behind of the quality of our products and are dedicated to providing our customers with the very best Australia has to offer, such as the lifetime guarantee of the Hettich hinges. In conjunction with our commitment to professionalism and exceptional quality, it is easy to see why more people throughout Melbourne trust us for all their kitchen needs. We set ourselves apart from the competition with professionalism and a dedication to providing true customer service. Where possible, we do our best to deal with Australian suppliers and Manufacturing based in Melbourne, we ensure that the work and money stays in Australia. We understand the importance of helping other small businesses succeed and this allows us to give our clients products that meet our exacting standards, as well as ensure they are dealing with a proudly Australian company. From the western suburbs to the south east, and everywhere in between, Zesta Kitchens has been giving Melbourne homeowners access to the very best in kitchens. 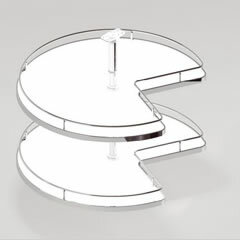 Our team has many, many years of combined experience, which enables us to provide the very best advice when it comes to kitchen drawer systems and hinges and a full selection of accessories, all backed by our excellent quality. 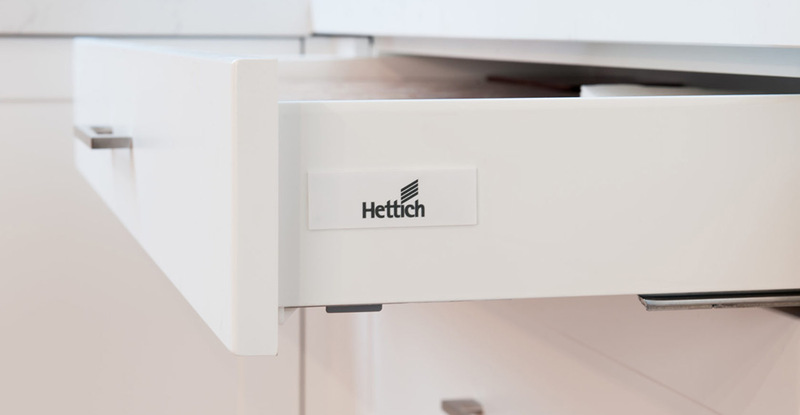 Choosing Hettich hardware ensures we stay ahead of advancements in cabinetry hardware. 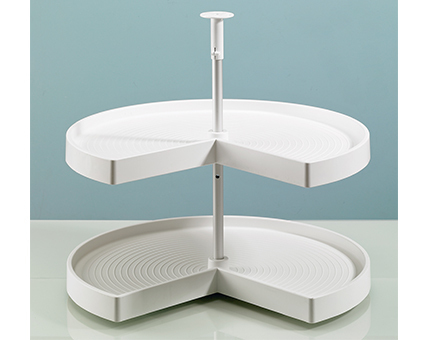 Founded in Germany and providing the kitchen market with hardware for over 75 years ensures they know what works in the kitchen. 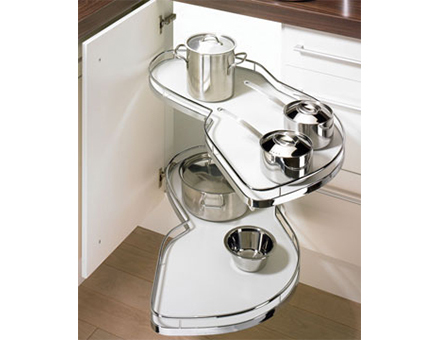 Producing quality fittings and drawer and hinge systems will ensure a superb functionality and of course lifetime guarantee. 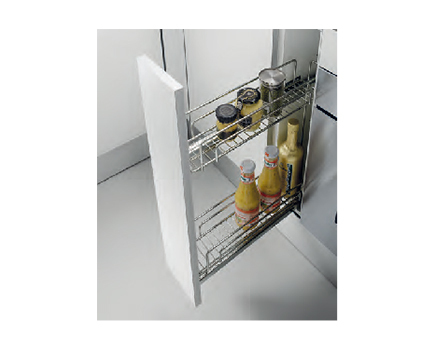 We would love to discuss your needs and tailor your complete kitchen solution to suit you. We can arrange a consultation and offer an obligation-free design in your home. Call our helpful and friendly team on 1300 100 555 and we will be happy to answer your questions and provide all the information you need. You can also visit one of our three showrooms located across Melbourne and see for yourself the quality and service we have on offer. Alternatively, use our online contact form, leave your contact details and we will get back to you as soon as possible with the information that you require. 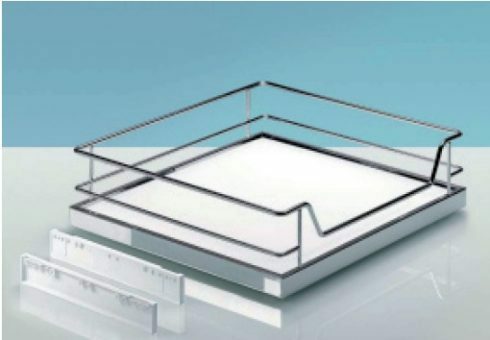 Pull out wire draw system.